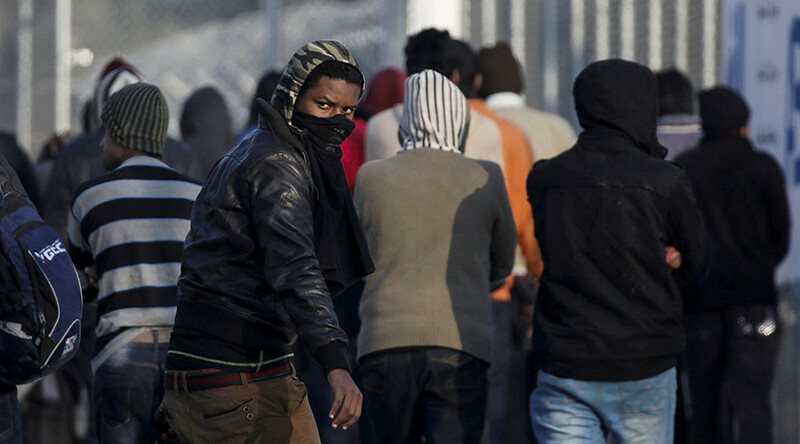 The Quilliam report follows recent statements by Italy’s chief of intelligence Alessandro Pansa, who asserted that IS is resorting to human trafficking as its primary sources of revenue shrink. “Its sources of revenue, primarily smuggling oil products and antiquities, are at the edge of drying out. We think that terrorists are resorting to human trafficking as a new source of revenue,” he told La Stampa. 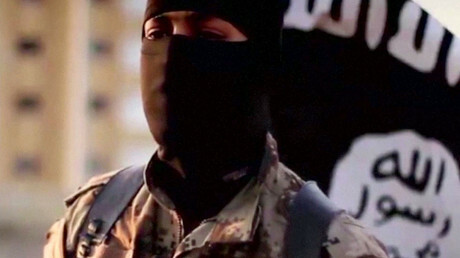 Throughout the past two years, security officials in Germany, the UK and other European countries raised concerns over IS’s engagement into human trafficking in order to recruit followers and export operatives able to build up sleeper cells or manage underground networks. 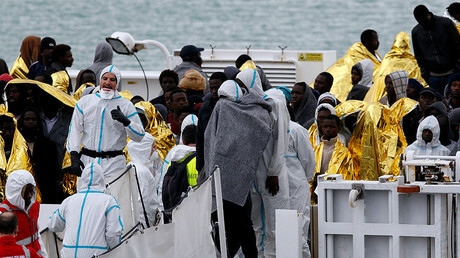 In 2016, more than 180,000 migrants were illegally smuggled by sea from Africa into Italy on board overcrowded vessels, according to the UN refugee agency. Europol, the EU’s police agency, believes criminal networks may have earned up €6 billion (US$6.44 billion) in 2015 alone providing transportation, housing and fraudulent IDs at overwhelmingly high prices.